Being a country of more than 1.2 billion, India sure has some staggering man power to account for the lacking. However, with a greater head count come greater disputes. The Indian Judicial system since its inception has taken several measures to improve its efficiency. However, there are some things better settled outside the line of litigation. Alternate Dispute Resolution (ADR) refers to a variety of streamlined solutions used to resolve a conflict as an alternative to the formal legal system. The formal legal systems though effective have a huge number of cases pending. Also, not everybody can afford the time and funds required to bring a court proceeding to its final hearing. This is a condition worldwide, not just limiting to India. ADR has proven to be and extremely effective alternative to the formal legal system as unlike a normal court proceeding, it is taken care of with a comparatively very small amount of time and money. The early 1980s saw a sudden increase in the number of cases being addressed by ADR. In 1999, the Indian Parliament passed the CPC Amendment Act of 1999 inserting Sec.89 in the Code of Civil Procedure 1908, providing for reference of cases pending in the Courts to ADR which included mediation. The Amendment was brought into force with effect from 1st July 2002. 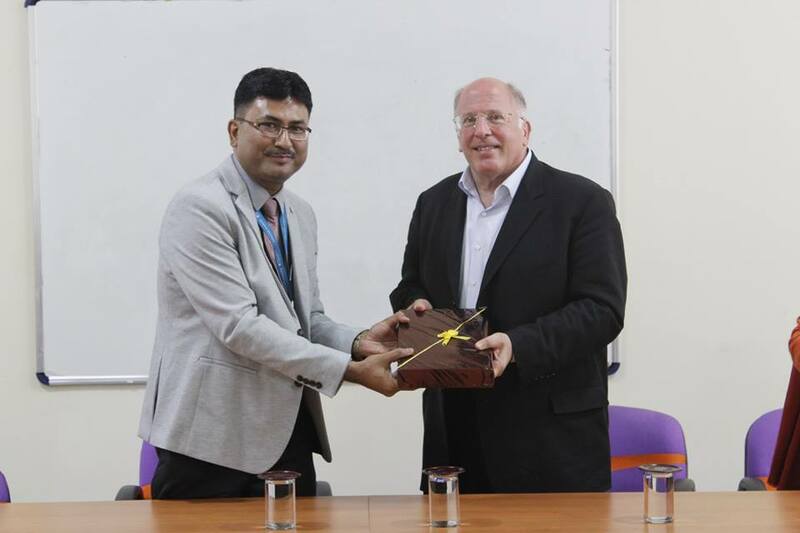 For making our students aware of the latest developments in the field of ADR, the Jagran Lakecity University Schoolof Law extended a warm welcome to an internationally renowned arbitrator and mediator Mr. Thomas P. Valenti for an interactive session with the students and faculties of JLU School of Law. The session was aimed at enlightenment of the faculties about the latest amendments in the ADR regime and its effects on the course of judgment. Mr. Valenti shared his vast experience as an internationally renowned arbitrator in the form of experiences that he gained along the way. 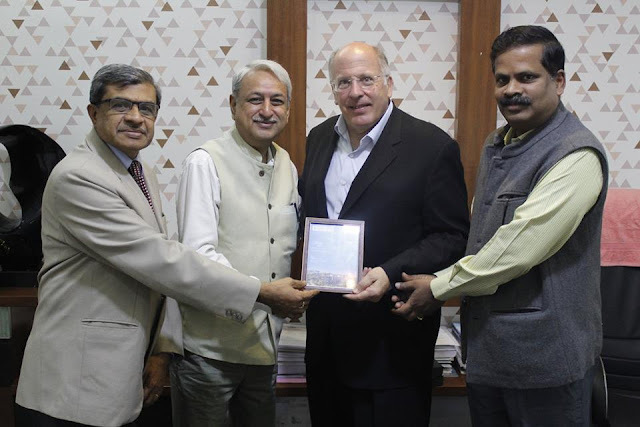 He was delighted to know that the JLU School of Law had already established an ADR cell that would work on imparting practice based knowledge in ADR related aspects. 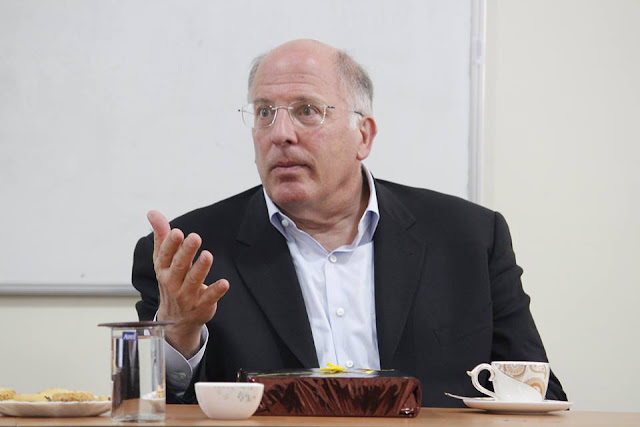 As an end note Mr. Valenti expressed his delight on being invited to Jagran Lakecity University and the interactive session with the students. The session ended with concluding remarks by Prof. (Dr.) Yogendra Shrivastava, Director, JLU School of Law who expressed his gratitude to Mr. Valenti for taking out the time to share his valuable experience with us.